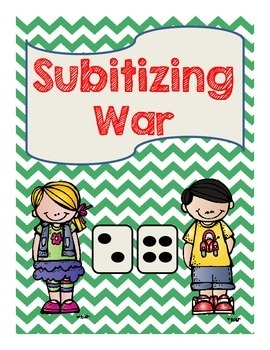 Subitizing War is a game your students will love! Print the game on cardstock and laminate. 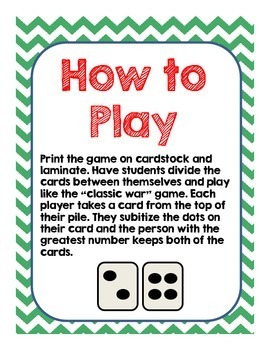 Have students divide the cards between themselves and play like the “classic war” game. Each player takes a card from the top of their pile. 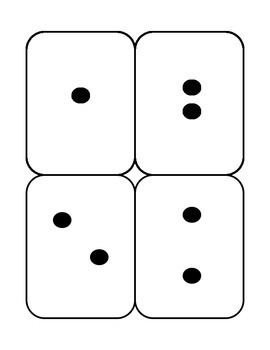 They subitize the dots on their card and the person with the greatest number keeps both of the cards.